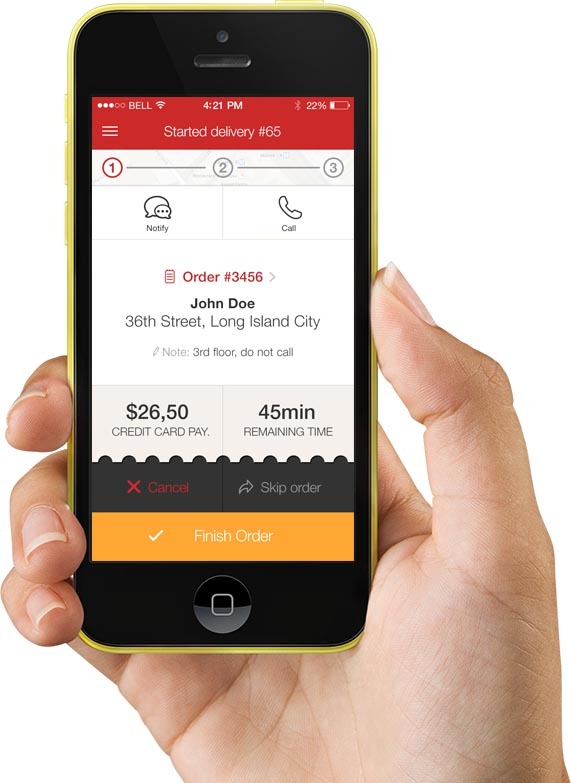 Improve your take away delivery process. 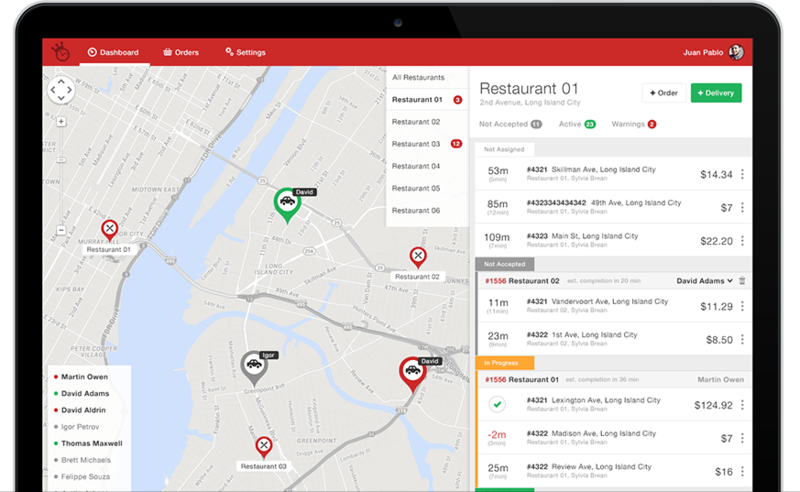 A take away delivery management system for restaurants to manage orders and deliveries and also track delivery couriers, ensuring customers are experiencing the right delivery service when ordering their food online. Once the food orders have been have been accepted and gone through, you can view all of your incoming orders in one place without having to view the details of each individual order one by one making it easier and more efficient. Prepare the food order and the management system will do the rest. It can decide on what is quickest and efficient way of delivering the food. It can determine who is the most suitable delivery courier based on location and remaining time so it can be delivered on time to your customer. 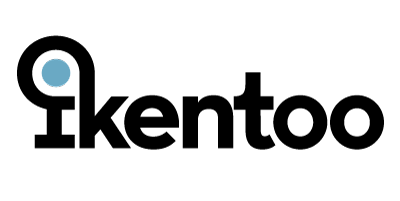 Within the system, you have a real-time overview of the location of where the courier is and how long it’ll take the courier to get to the destination. You also have the choice to send automatic messages to your customers updating them at all times. The systems powerful analytics can help you to identify key opportunities to improve your delivery service. With the easy to use dashboard, you can view everything in one place. All of your orders from every source can be seen in a single view so you don’t have to go looking for details for each individual order. You can optimise your delivery routes to ensure your customers get their order on time by choosing alternative routes and couriers from the dashboard. You can also have a full overview of deliveries on route with status updates. With the courier app, couriers get instant information and notifications about any of their assigned deliveries. With GPS routes, they can quickly find their way to their destination but if they are running late, they can let the customer know right away. They have overviews of their deliveries and any messages the customer has sent, they will instantly receive such as “mind the front step”. This app can result in less mistakes and quicker deliveries.